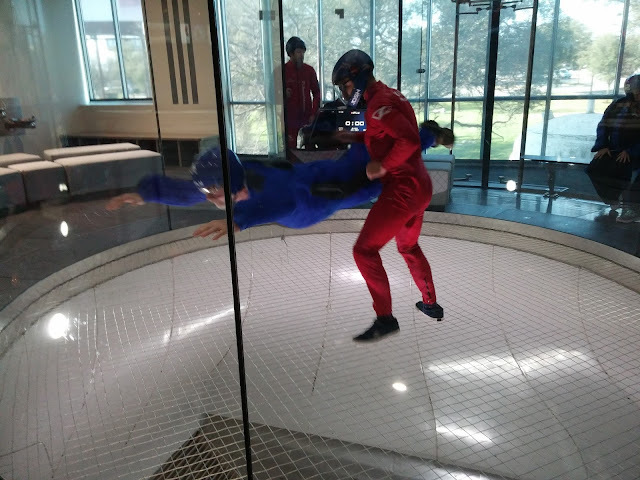 While visiting Austin, TX this week I took advantage of the presence of one of the over 37 operations of iFly. Never heard of it? 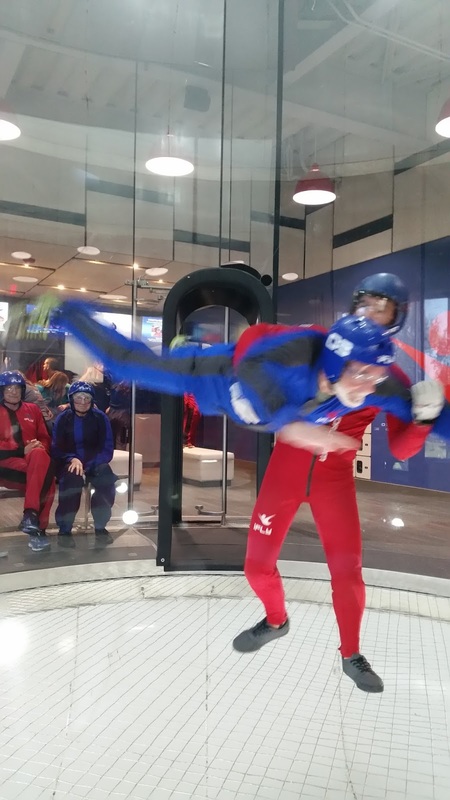 According to their website iFLY is an "experiential entertainment company that created modern indoor skydiving…we make the dream of flight a reality by giving our customers “wings” in a safe and reliable environment." I was joined by three members of the Sanders family. 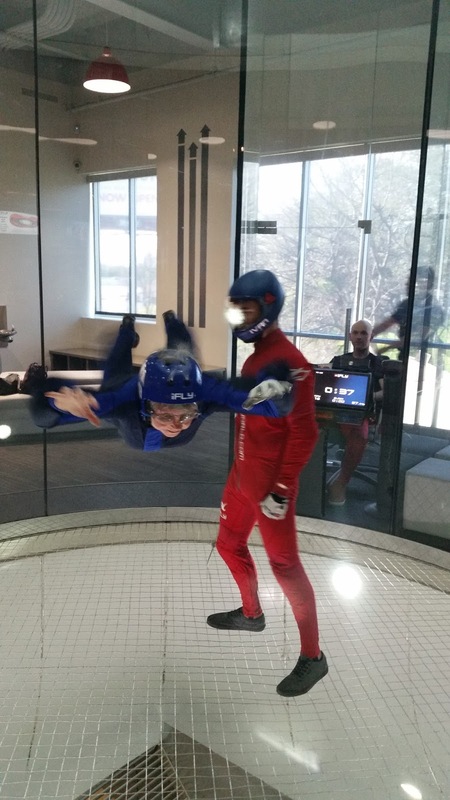 We each took two, one minute instructional flights in the free-fall simulator under the guidance of a trainer. A separate operator controlled the wind speed (rate of fall) and could keep you at ground level or shoot you fifty feet up to the chamber ceiling with stabilizing support from the trainer. 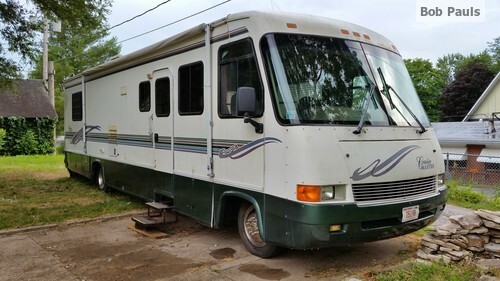 It was a lot of fun, but very expensive for the value received. It works out to about $25 a minute. It's slightly cheaper with bulk purchase of instructional time. 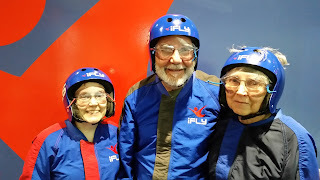 Aspiring flyers are provided about fifteen minutes of basic instruction, a helmet, goggles, and a flight suit to wear during the flights. While those accompanying you can take somewhat distorted pictures through the flight chamber tube glass, the company dings you hard for photographs or videos that they produce. I was part of a group of about ten other students for my session. 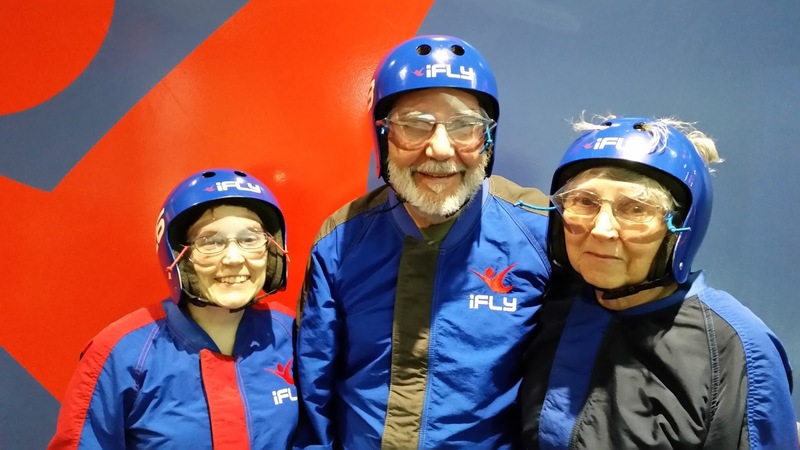 We each took turns flying and high-fiving each other upon completion. The flying has few restrictions on flight eligibility. I saw six year olds mastering the technique immediately and 78 year olds doing nearly as well. Unless you have shoulder or mobility issues, you should be able to enjoy the full experience. Would I go skydiving again? Maybe. For the admission price of a three minute free-fall I can spend nearly a seven hours playing on the steep slopes of a first class mountain ski resort. Flying down the slope I can approach the sensation of terminal velocity, jump off moguls and cliffs to be airborne under my own control, and execute maneuvers against high G-forces that rival the reward gained from falling against the pressure of rushing wind. If you correctly thought downhill skiing was an expensive sport, skydiving is far more expensive. And as for the comparative risks of extreme sports, I prefer skiing. 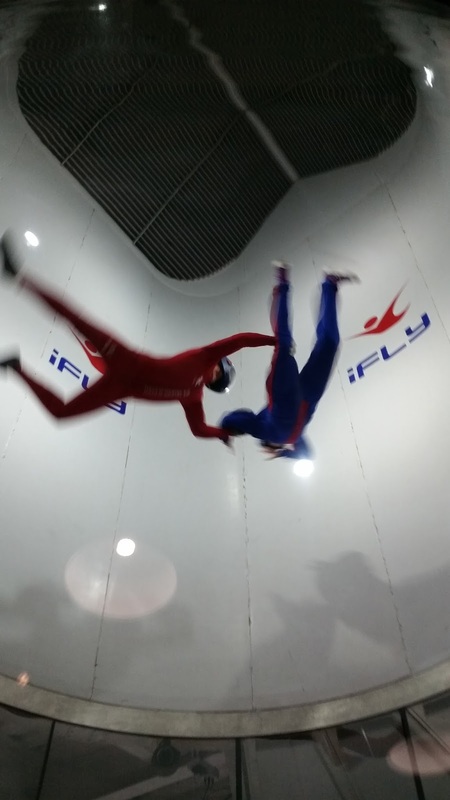 Surprisingly, the risk is more than hang gliding, a sport which I intend to take up again this summer of 2016. I prefer to fly like a bird than fall like a rock. To each his or her own.